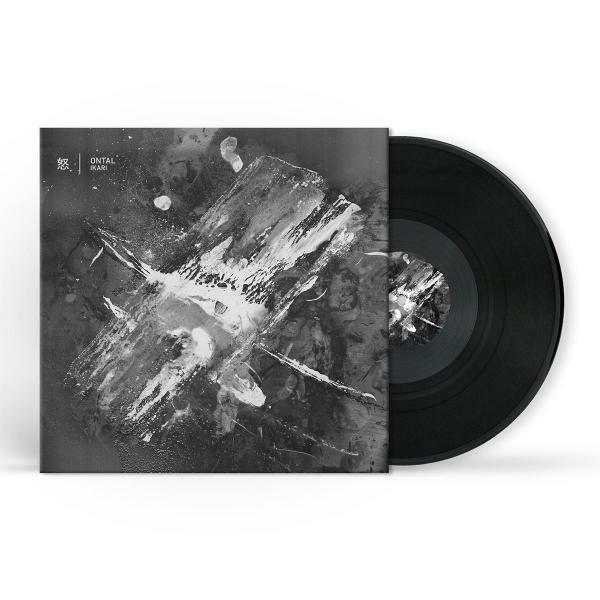 Boris Brenecki and Darko Kolar (aka Katran) regroup as Ontal for a Horo EP that combines their instinctual brutality with a deeper probe into their penchant for experimentation. Lead track Ikari's flickering storm unfurls a rhythmic rage that rolls over you like a turbo-charged synapse exciter. At its peak Ikari feels as if it's about to explode into shards of jagged, forged synthesis, but pulls itself back from the brink to reignite its hostile oscillation. R-Amen bends the famous breakbeat over a concentrated twin-drop, peak-time 130bpm eruption, while Vigilante is a punishing machine, built to instill palpable tension. In blinding form, Headless Horseman takes apart Ikari and reconstructs it as a hyper half-step technoid stepper, complete with a guttural drop reminiscent of the more advanced strains of 170bpm music.